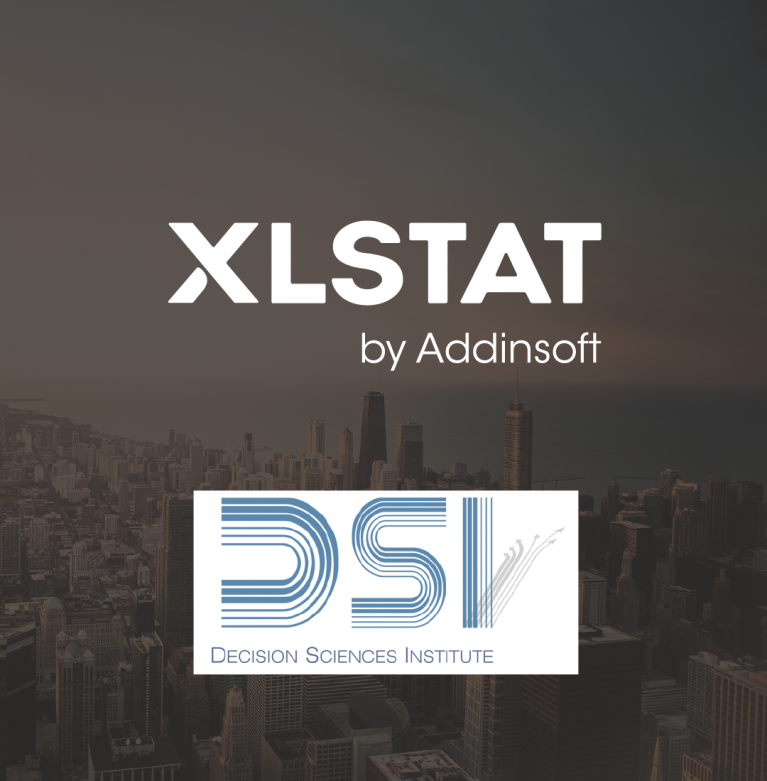 XLSTAT will be present at the DSI 2018 annual meeting, 17-19 November 2018. Come and say hi to the XLSTAT team at booth #106 at the exhibition hall and get a one to one demo. We will be also presenting Multiple criteria decision problems in the DASI sessions, Saturday, 17th of November. The XLSTAT team looks forward to seeing you in Chicago!